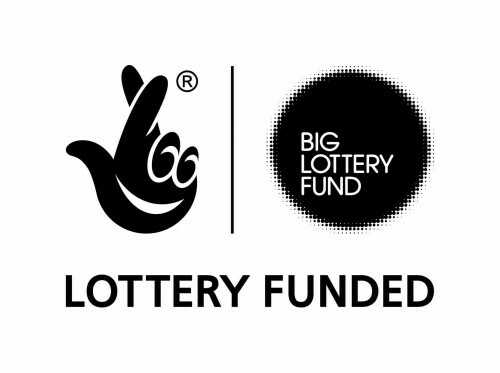 A local Heritage Group was formed in 2007 and was initially funded by the Heritage Lottery as part of the successful application that led to the restoration of the Church Bells. All are welcome to join the Group, or to contribute items to the archives. Many of the archives are in digital format and can be found on this site. Hard copies can also be found in the Church. We are always delighted to welcome people who want to research some aspect of village life. In 2018 we are researching the lives of those involved in the Great War and if you want to help with this please contact us using the contact box below. For more details about the Group click here.